Smart move. 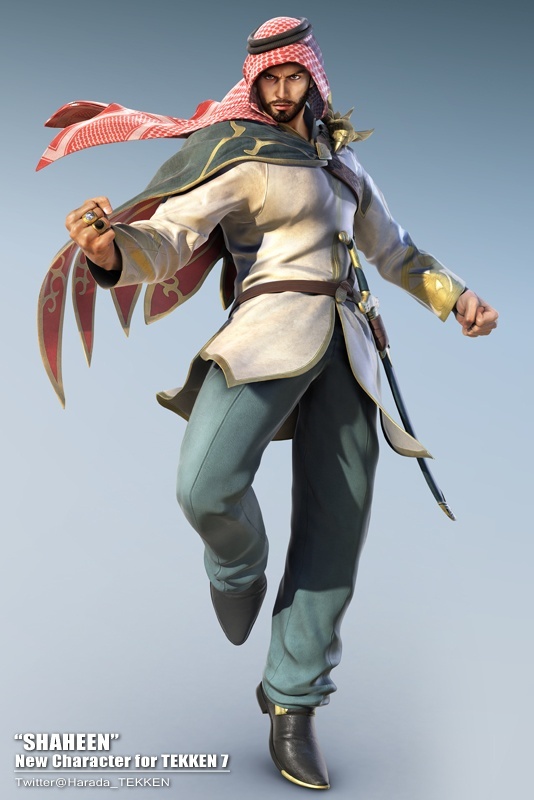 Adding Shaheen to the next Tekken will boost the sales as more gamers will want to pick it up to play as one of their own. Saudi Arabia and the meddle east is a large market and adding something that resembles it in the game will surly end up paying. Now from my own point of view, the character resembles a middle eastern guy minus the pants may I add. Adding stuff is always a good thing although I’m surprised he is not a DLC or is he? Good news to Arab gamers and hope to see more features and new characters make refresh the series even though I am not a tekken fan.